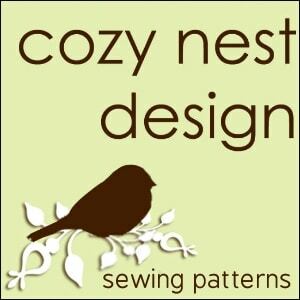 Become a Cozy Nest Affiliate! Share Cozy Nest patterns with your readers and earn extra money! 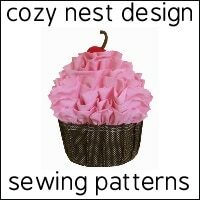 If you have a sewing, craft or diy blog or website and love Cozy Nest patterns, you can earn 20% from the purchases your customers make from this website. It’s easy and free of charge. – Sign up using the form below (be sure to use your Paypal email). – Check your email for a confirmation & password. – Log in on this page anytime to view your earnings. – Sit back and enjoy the extra money. 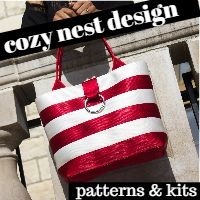 Payments are made via Paypal for the previous month. 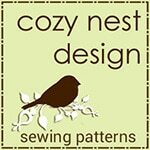 If you don’t see the size you need for you webpage, just let me know and I will create one for you!